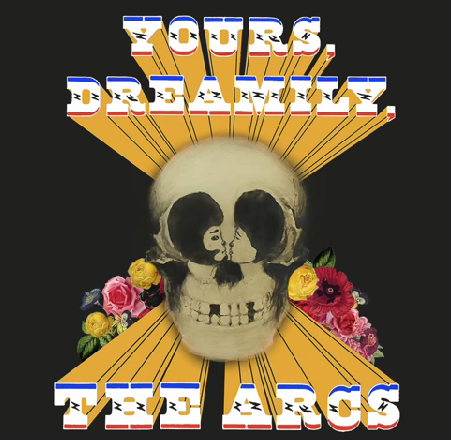 The Black Keys' front man Dan Auerbach has started a side project called The Arcs. The band will release their debut, Yours, Dreamly, in September. Take a look a the cover, above, and the tracklisting, below, and hear the first single "Stay in my Corner."